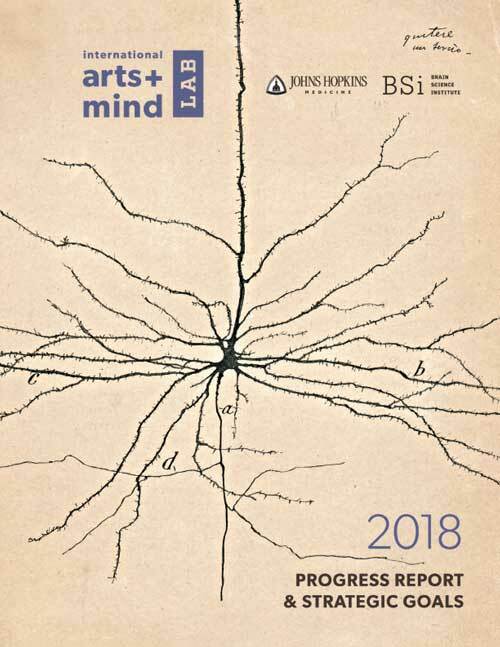 Your source for staying up-to-date with the latest neuroaesthetics news from International Arts + Mind Lab. The IAM Lab has made great progress since launching in 2016. 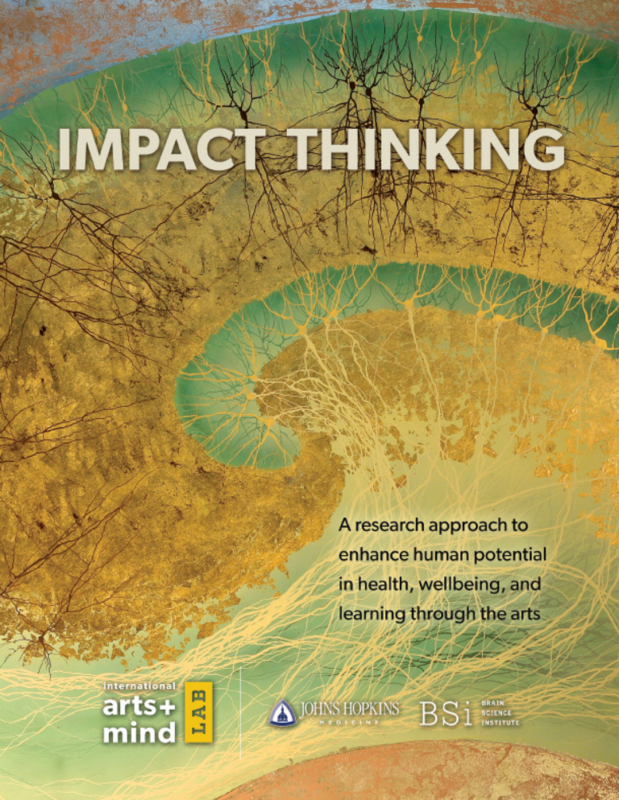 IAM Lab proposes the development of an Impact Based Thinking Approach (IBTA), research approach to enhance human potential in health, wellbeing and learning through the arts. 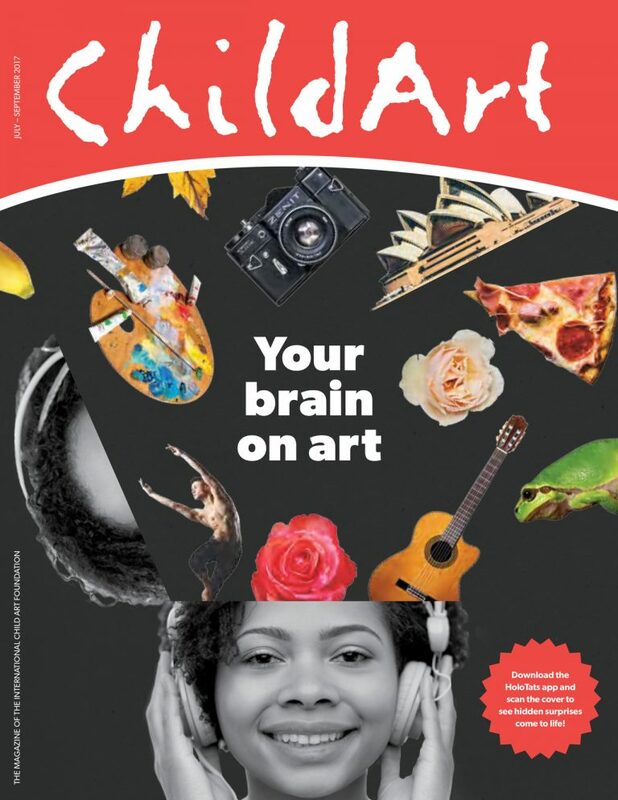 In this special issue of ChildArt magazine edited by the International Arts + Mind Lab, Executive Director Susan Magsamen shares the marriage of the arts and brain research and introduces neuroaesthetics to new audiences around the world.